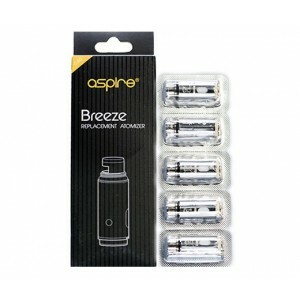 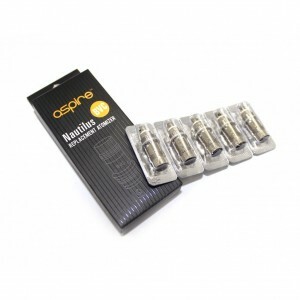 The Aspire Breeze carries some of the industry's finest flavor due to the Aspire Breeze Replacemen..
ATOMIZER RESISTANCE - 1.6 ohm, - 1.8 ohm, Depending on availibility R60 PER ATOMIZER BVC ..
ATOMIZER RESISTANCE - 1.8 ohm MTL - mouth to lungFOR TRITON or MELO 2,3R60 PER ATOMIZER PR.. 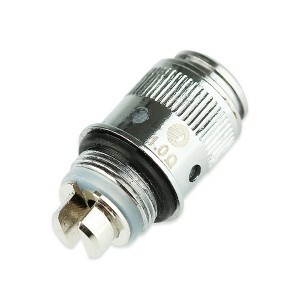 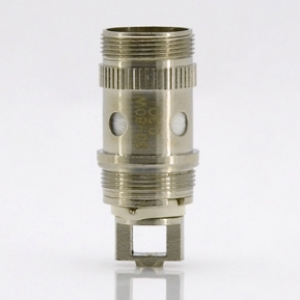 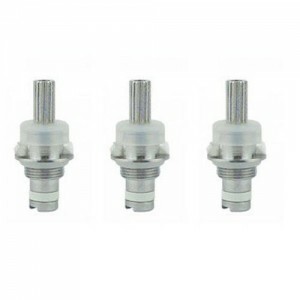 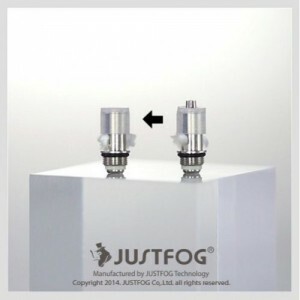 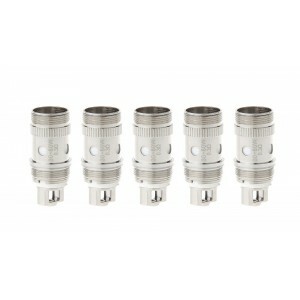 SINGLE ELEAF ATOMIZER 0.3 ohm R50 PER ATOMIZER .. 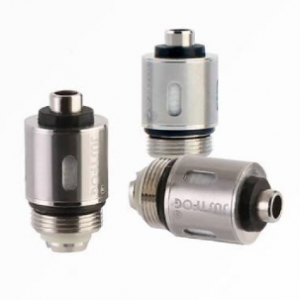 SINGLE ELEAF ATOMIZER 0.5 ohm R50 PER ATOMIZER ..
ATOMIZER RESISTANCE - 0.3 ohm0.3 ohm or ECL 0.3 ohm depending on availability 5 per pack..
ATOMIZER RESISTANCE - 0.5 ohm5 per pack..
ATOMIZER RESISTANCE - 0.6ohm or 1 ohmSS316 standard coil - 0.6 ohm, 1 ohmNotchCoil - 0.25 ohm ..
0.5 ohm resistance 1x ATOMIZERS ..
0.5 ohm resistance 5 x ATOMIZERS per PACK..
1 ohm resistance 1x ATOMIZER..
1 ohm resistance 5 x ATOMIZERS per PACK..
1 ohm resistance 1 x rebuild able ATOMIZER..
Just Fog (Atomizer) replacement coil (clearo) 1453TOP PLACEMENTQuality control, by standardized manu..
BOTTOM COIL FOR JUSTFOG C14 R40 FOR A SINGLE ATOMIZER R200 FOR A 5 PACK ..
(DL) DIRECT TO LUNG 0.5 ohm..
(MTL) MOUTH TO LUNG 0.8 ohm..
used for Kangertech - EVOD 2, EMOW, Aerotank. 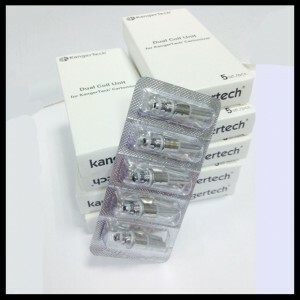 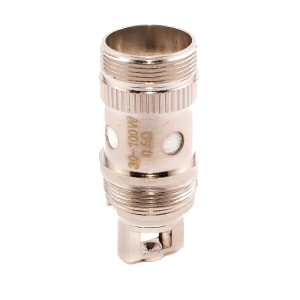 Aerotank Mini, Mini Pro Tank 3 5 Atomizers in a p..
Used for Kangertech EVOD Silica wick R30 for single atomizer(coil), R120 for 5 pack HOW TO REP..